Hey, Dood! Disgaea 4: Return will be available in Japan on January 30, 2014. The game is for the PlayStation Vita and will cost ¥6,279 ($62.61 USD), according to the latest issue of Famitsu. A trailer is supposed to surface sometime today, and we will update this article when it becomes available. 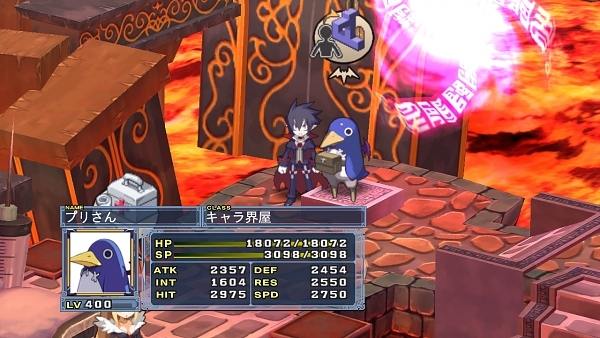 Disgaea 4: Return is a port of Disgaea 4: A Promise Unforgotten from Nippon Ichi Software. That reminds me, I need to play the Disgaea series. If the Vita version of the game gets localized for your region, will you buy it?